deepest longings of the human heart. reaching is the scope of salvation that is offered in Christ? disempowering to many in today’s world. But, is it so? What is salvation really? that it was not self-initiated, nor due to some secret knowledge! who He is, what He did, and what He gives. are literally just scratching the surface. the current state of “Christianity”. 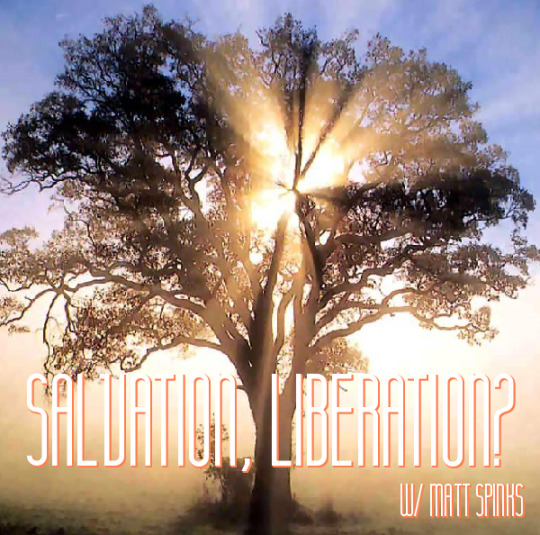 Salvation… Liberation… Joy… Love… Real Life! Find a quiet place. Contemplate. Maybe read Romans chapter six, or Colossians chapter three. Look at what He’s done, for real, for us all!